GREAT INVESTOR PROPERTY WITH LOTS OF POTENTIAL! 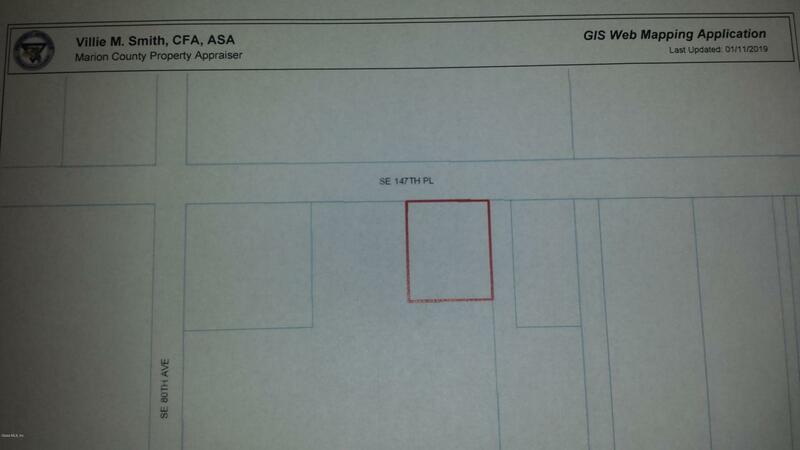 3/2 HOME IN FRONT OF PROPERTY WILL MOST LIKELY BE TORN DOWN.PROPERTY BEING SOLD IN ''AS IS'' CONDITION. Listing provided courtesy of Sean Daniels of Keller Williams Cornerstone -South.